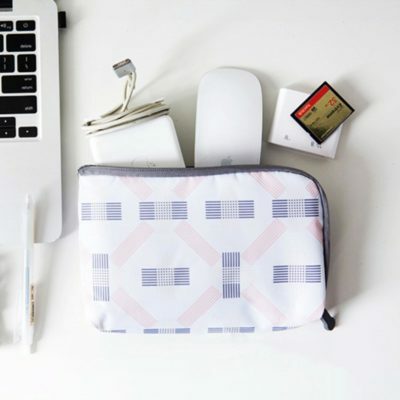 Stay organized easily with a touch of modernism! The Modern Charger Organizer helps to protect and store your digital essentials such as powerbanks, cables cameras and mobile devices. Besides, it doubles up as a make-up pouch (if needed) as well. 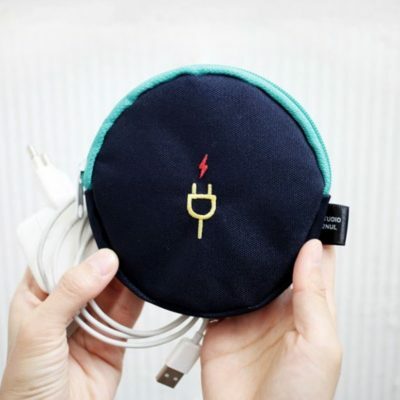 Say goodbye to tangled cables and damaged devices today! 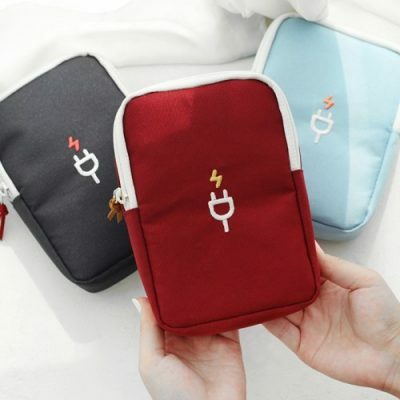 Our Essential Digital Organizer (SMALL) is a great pouch to organize and protect your electronic devices such as mobile phones, powerbanks, earphones and more! 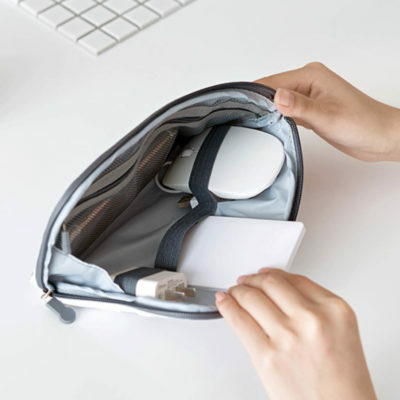 This small version is compact and light-weight and fits easily into any bag. Bring it along for your next trip!